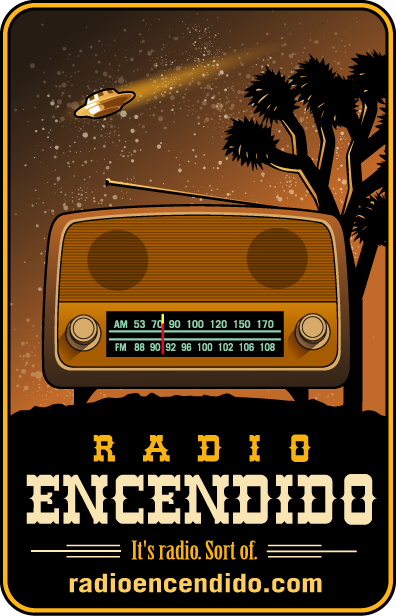 Radio Encendido – It’s radio. Sort of. Welcome to the Nevada Test Site. We are now available on iTunes. Episode 3 is in the works.